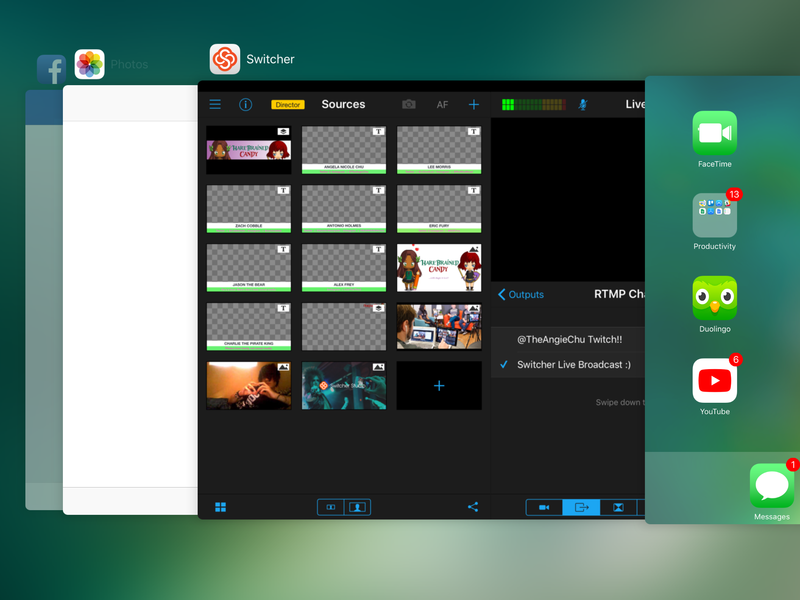 First, close the app on each device. To do this, double-tap the Home button and swipe UP on the application. 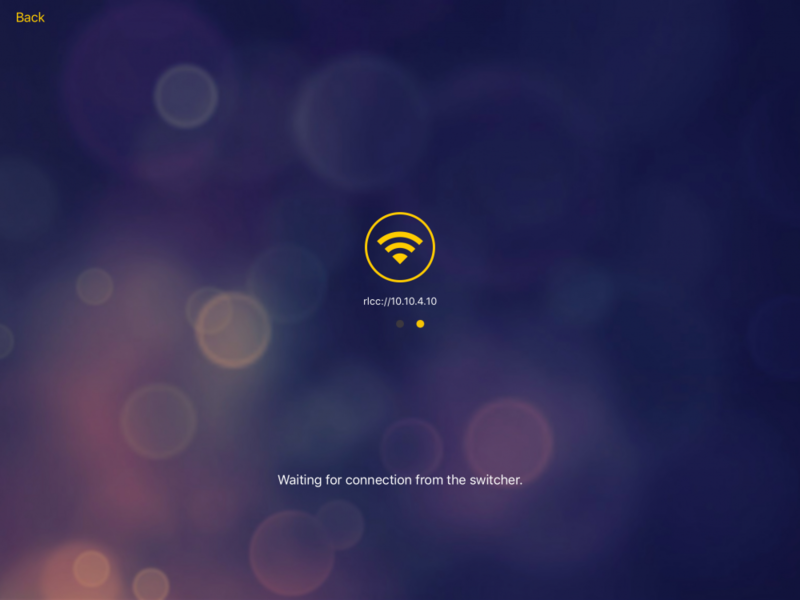 Next, make sure each device is connected to the same WiFi network. 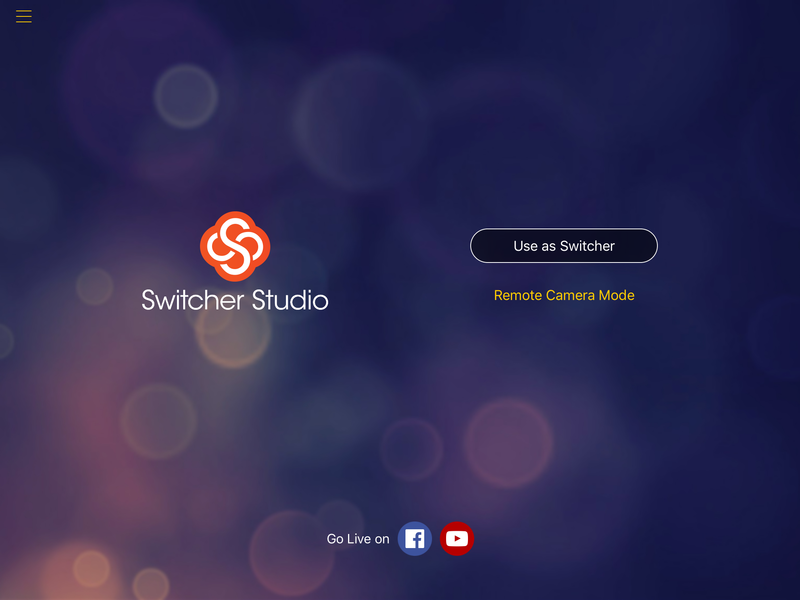 Now, open the app on your main device, and log in with your Switcher Studio username and password by using the "Use As Switcher" option. Open the app on all other devices. Select "Remote Camera Mode" from the Welcome Screen. If the camera still does not show up, tap “Other” under the list of available cameras. Do this on both the main mix device as well as the device that you are trying to connect. 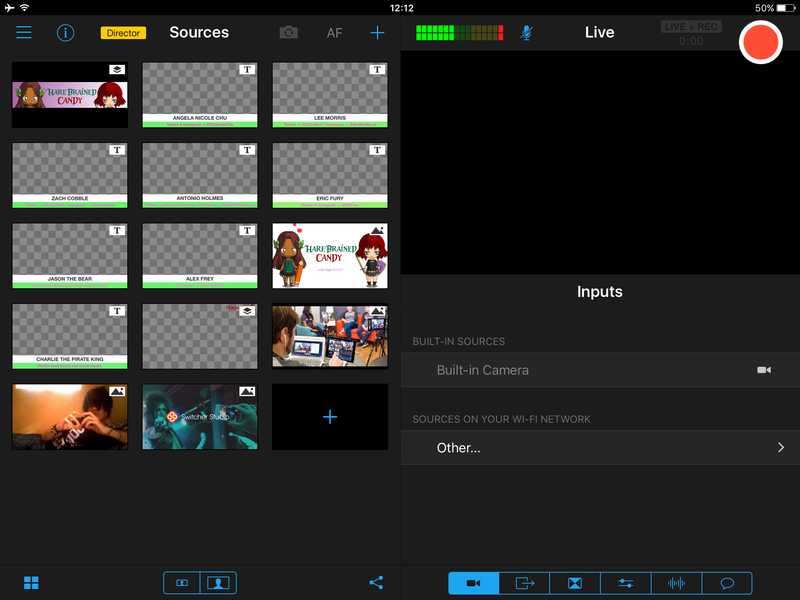 On the device acting like a camera (not the main mixer), copy down the rlcc:// URL on the screen. Repeat this for each camera that you are trying to connect until all of your cameras are connected.